Tweet Welcome to the Nothing Shocking Podcast Episode 116. Our guest this week is The Duke of Metal, Rich Ward of Fozzy and Stuck Mojo. Rich Ward is one of the nicest guys in metal. 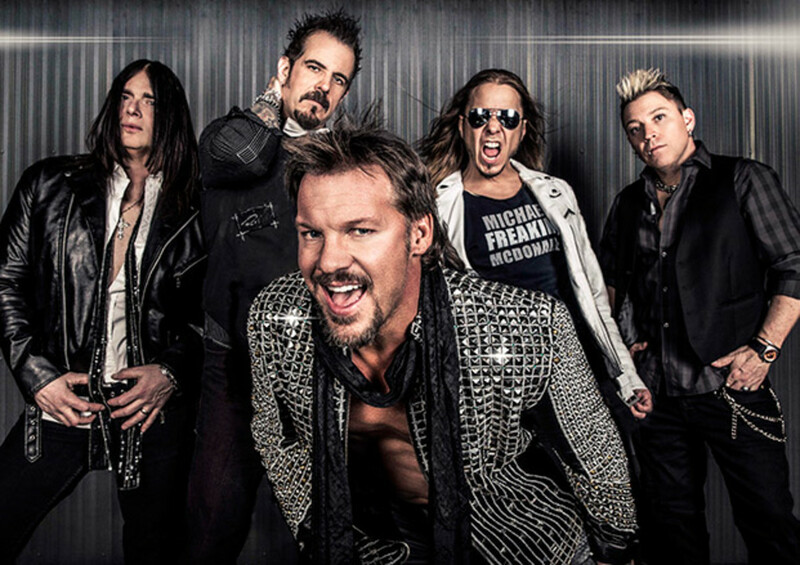 I recently got to catch Fozzy on the headlining run of their Judas Rising Tour. They were phenomenal. I participated in the VIP experience and it was probably dollar for dollar the best VIP experience out there. 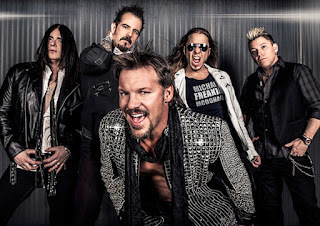 Fozzy is on the road to becoming that cross over band that can help get hard rock and heavy metal back into the main stream. If you haven’t had the chance to see Fozzy live I highly recommend it. Then there’s Stuck Mojo one of the pioneers of rap rock in the mid nineties. Rich Ward is a veteran in this business and he knows how to treat people. It was an honor to talk with him.